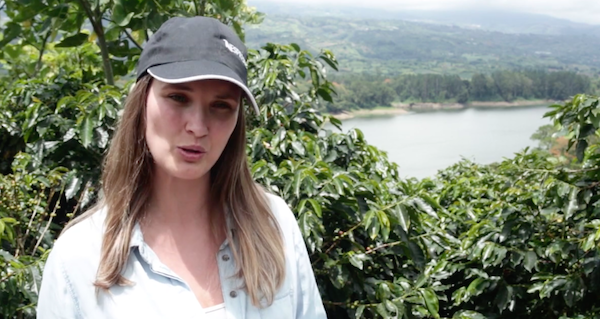 INCAE in Costa Rica partnered with coffee brand Nestle Nespresso and the non- for-profit/think tank CIMS to create an innovative international case challenge for MBA students from around the world based on real world experience. Each year, students have the opportunity to come up with new, creative and fresh ideas for the company’s Creating Shared Value strategy, and to make a real impact on the company’s supply chain and sustainability efforts. Past challenges have included ‘How should Nespresso capitalize on the opportunities of the circular economy to build a premium proposition for aspirational consumers? In 2016, over 85 schools participated and the finalists were from Said Business School, INSEAD, and Nottingham University Business School. Registration for this year’s challenge is open until February 6th, 2017. Click here to read more about the Nespresso International Case Competition and this article about how the partnership came about.